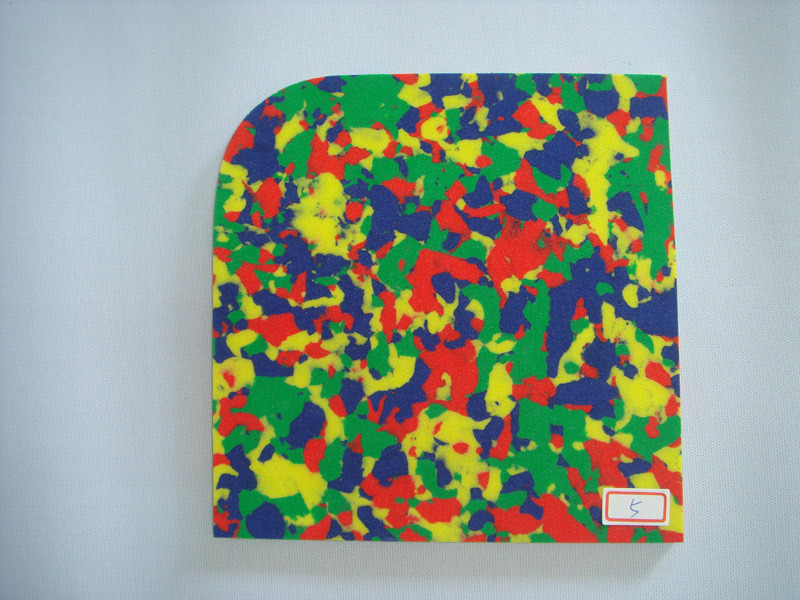 Anti Static Foam, AN-122 - 安佃實業股份有限公司 - Hon Mon Enterprise Co., Ltd.
Anti-Static foam is a specialty product designed for the transportation of electronic parts and equipment. Its unique properties allow the foam to slowly dissipate electro-static charges given off by neighboring components. •	The size can be customized. •	Excellent for cushioning sensitive circuit boards, computer chips and other electronics.